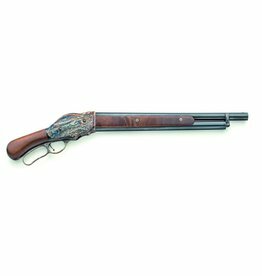 Chiappa - Corlane Sporting Goods Ltd. 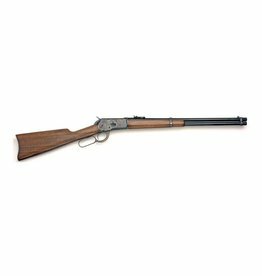 The Chiappa Group manufactures a wide range of models. 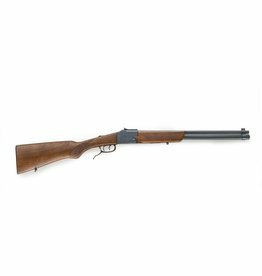 The catalogue includes replicas of American historic weapons and muzzleloaders, lever action shotguns and rifles, handguns and rifles in .17 and .22 rimfire, sporting and self-defence handguns such as the famous Rhino, signal guns and air guns. 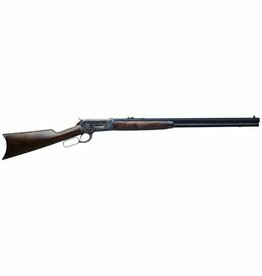 As a direct result of the optimization of the manufacturing process, all Chiappa products are an excellent value. The Chiappa Group today is a rapidly developing, constantly evolving corporation. The great capacity to innovate with flexibility and dynamism, the wide range of products and the excellent value for the consumer has allowed the Chiappa Group to spread sales in 60 countries, being fully able to compete with the biggest companies in the world. 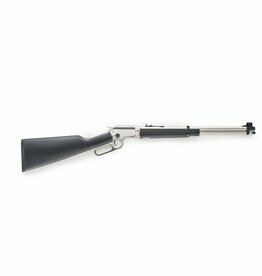 Chiappa LA322 L.A. Takedown Kodiak Cub .22LR 18.5"